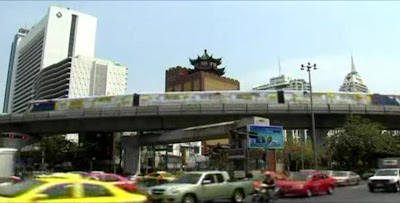 The Thai government imposed tough new security measures. The security forces will allow for an enforcement of curfews. This will allow the restriction of Thai protesters. The protesters are planning to demonstrate. 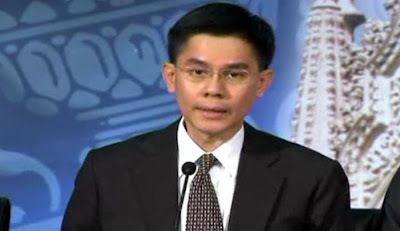 Thailand Spokesperson, "We are expecting to face a situation that will oppose a threat to internal security, thus the internal security law will be enacted". 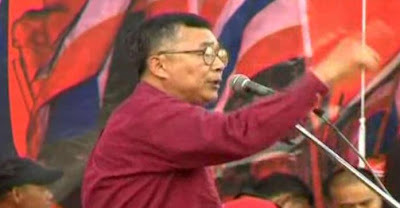 The Thai government and it's supporters have been criticized to use scare tactics ahead of the upcoming rally. Last month, Thailand Supreme court confiscated $1.4 billion US dollars from Thaksin Shinawatra after conviction of graft charges in 2008. 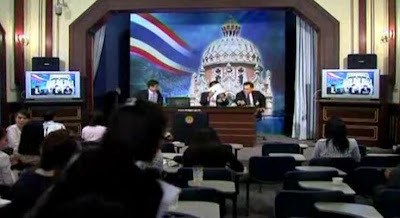 Thaksin Shinawatra was ousted by a military coup. 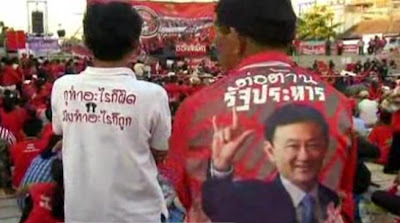 Yet outside in some villages, people support Thaksin Shinawatra. As rallies are coming, Thailand will tighten it's security to prevent violence and chaos.